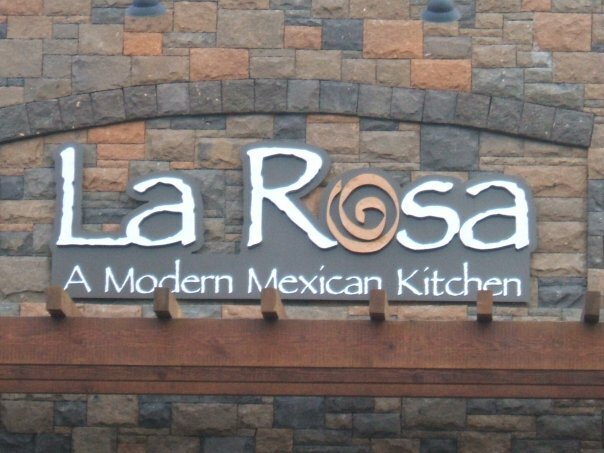 La Rosa’s Mexican restaurant is a Bend favorite and is located on the Westside in Northwest Crossing’s Town Center. High quality ingredients, authentic Mexican food and great service. Open daily for dining in or taking out. One of Bend’s few late night dining choices. 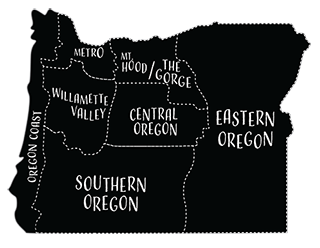 La Rosa was voted best Mexican food in Bend by The Source for 5 years.